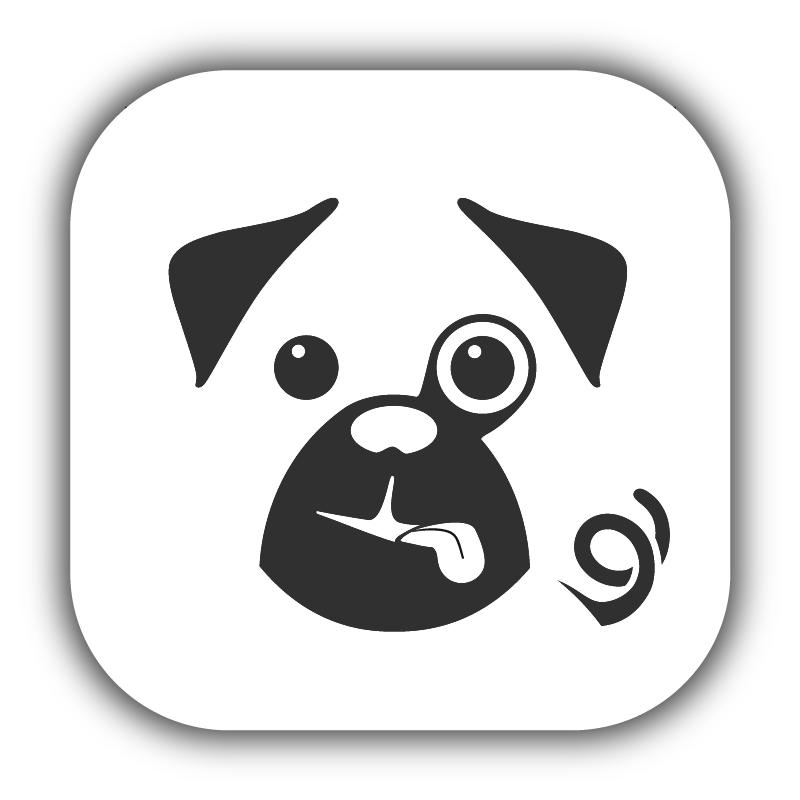 Pugpig has many helper functions that can help you improve your app. Returns the value of a field for a given node. Prints out a nested list for the table of contents. Returns an array of pages, grouped by section. Returns the relative path to the Pugpig index.html page. Returns an index relative URL to a theme item. If $file_path is an empty string, returns a relative URL to the themes directory. Returns a relative URL to a static file contained in a module. Return a path to a node relative to a normal (index.html) page. Can be used from inline linking. Returns a relative path to the image, given a node and an image field, that can be used from a normal (index.html) page. Can be used from inline images. Returns a block of markup with image URLs fixed. Looks for any child items in a specific node reference and includes their attachments as manifests. Gets an array of values from a multi-valued field.